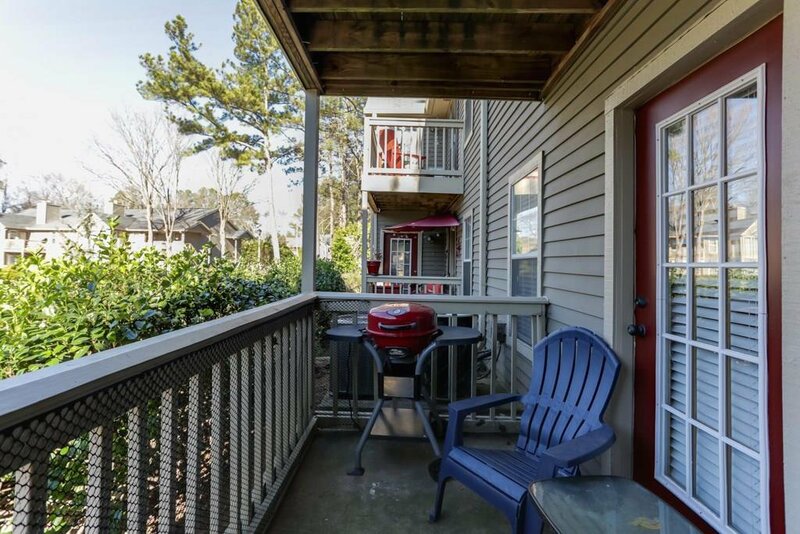 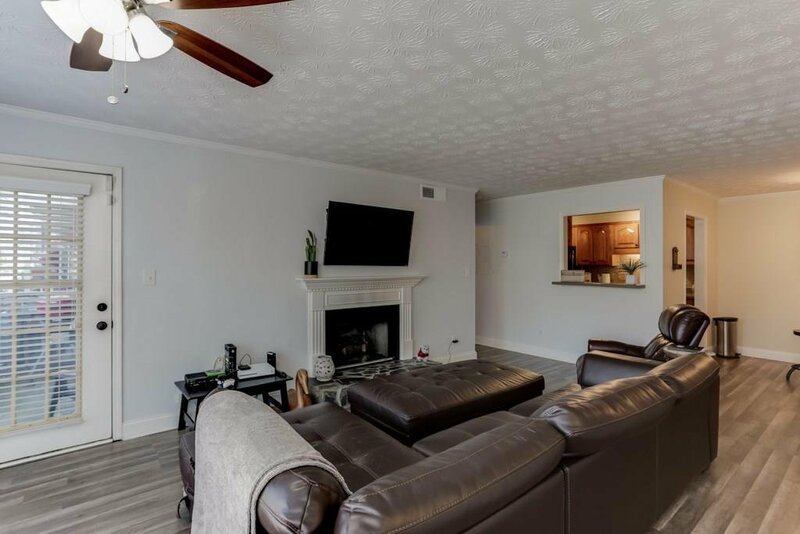 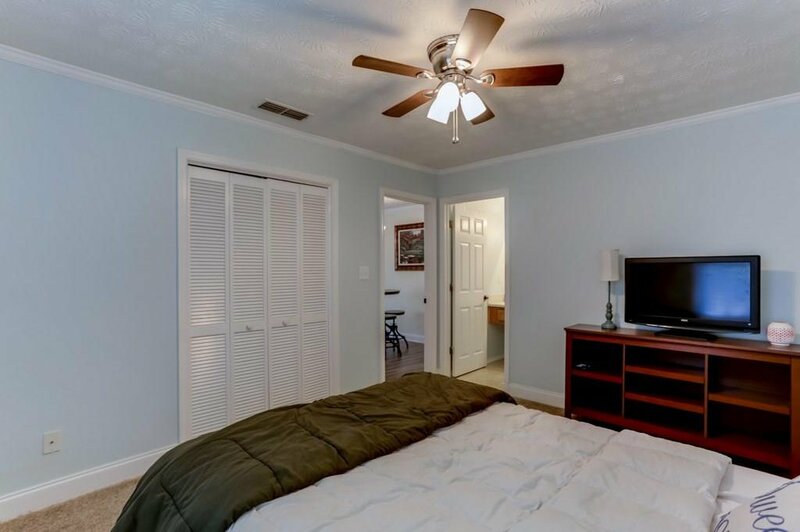 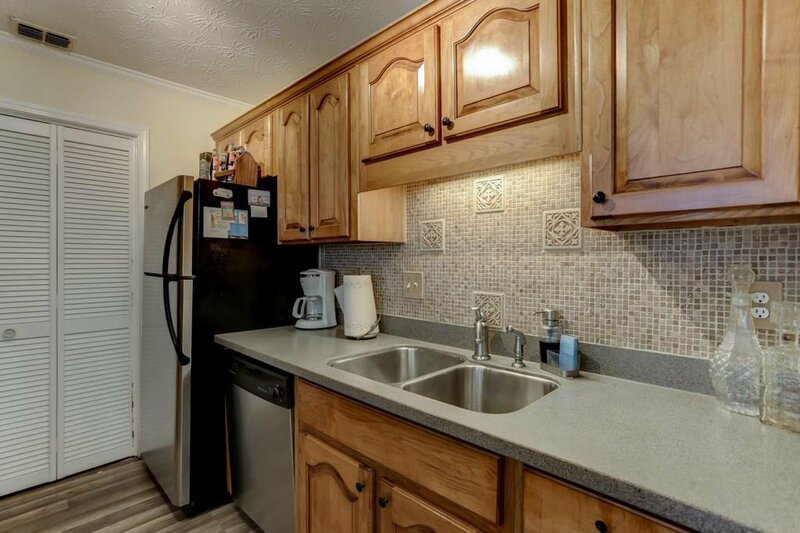 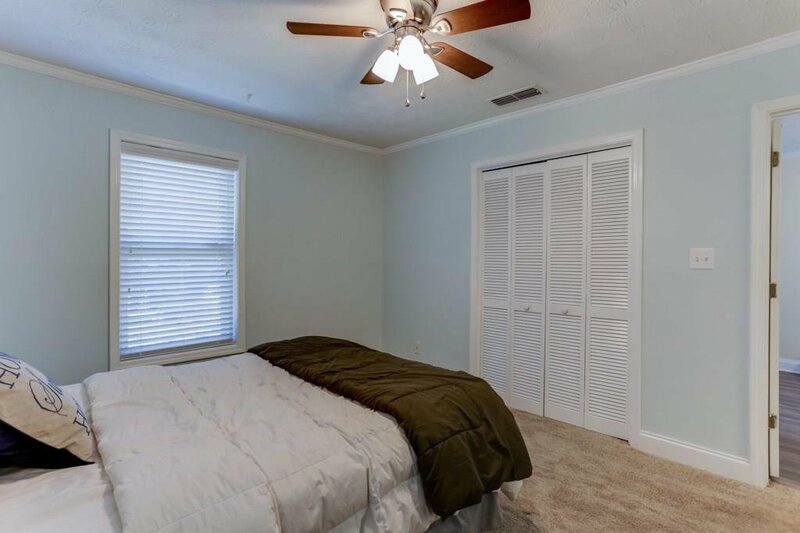 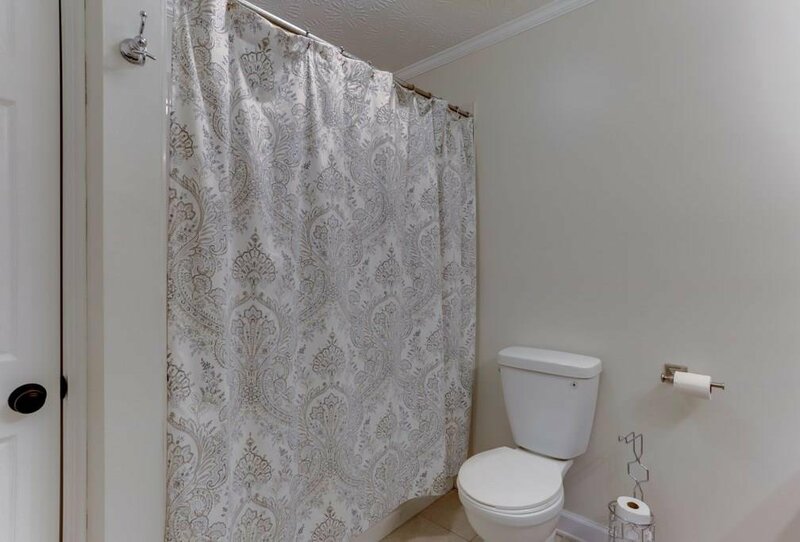 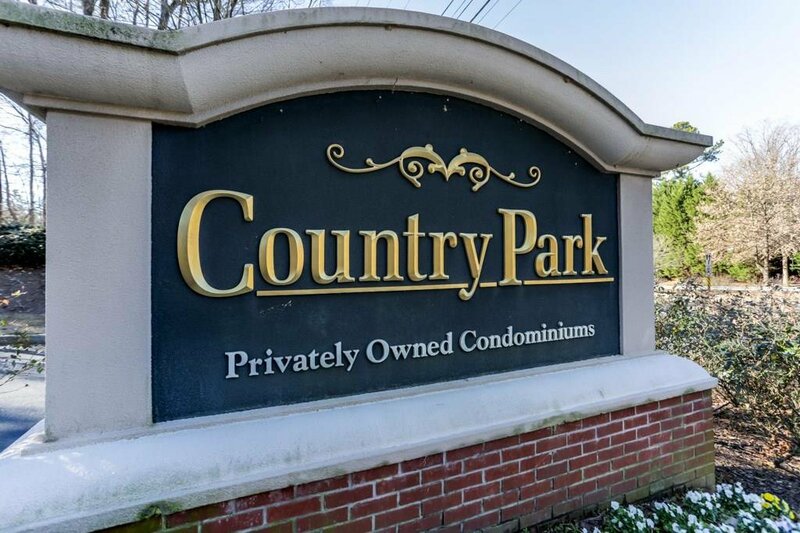 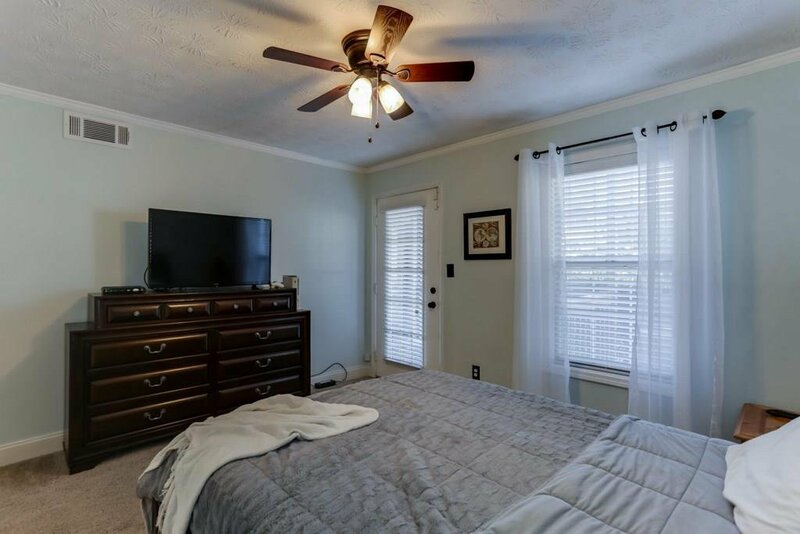 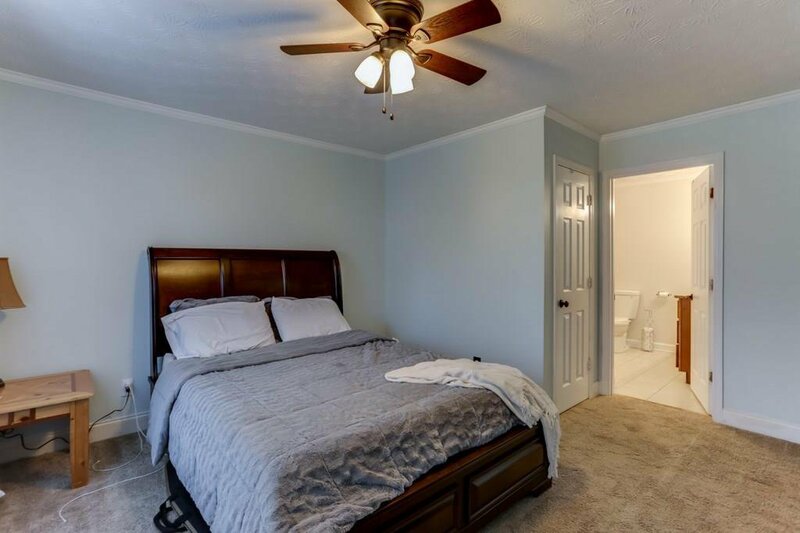 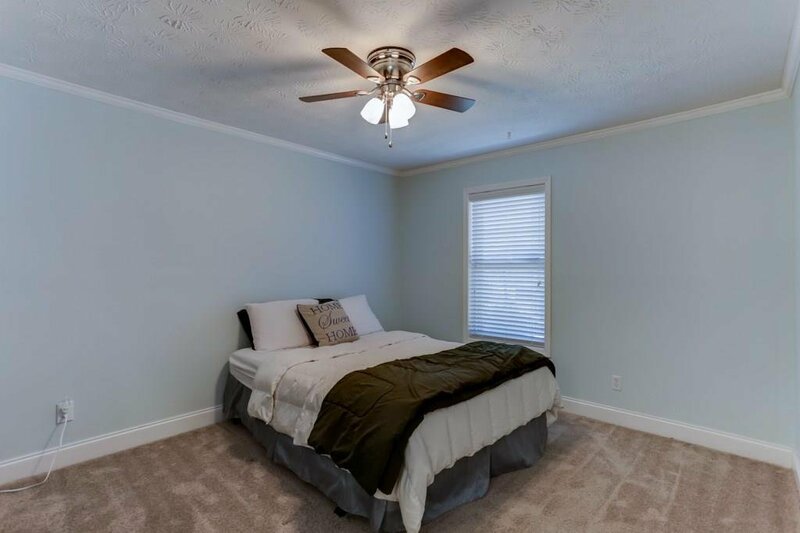 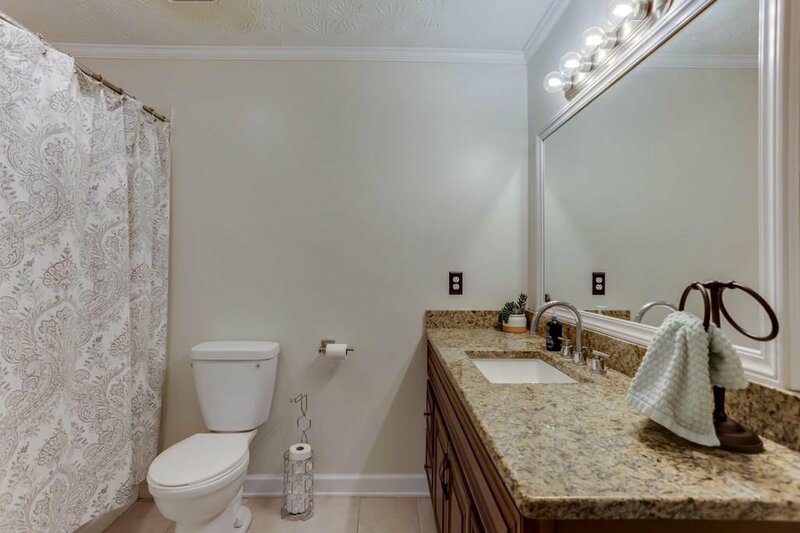 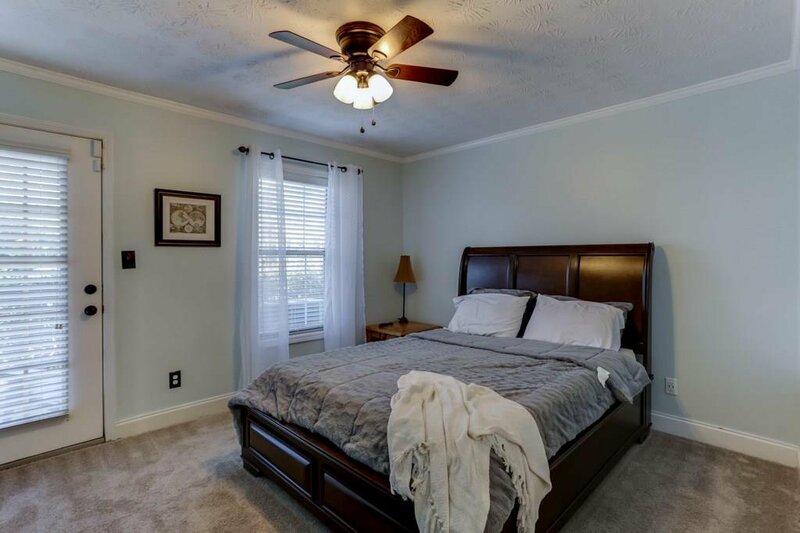 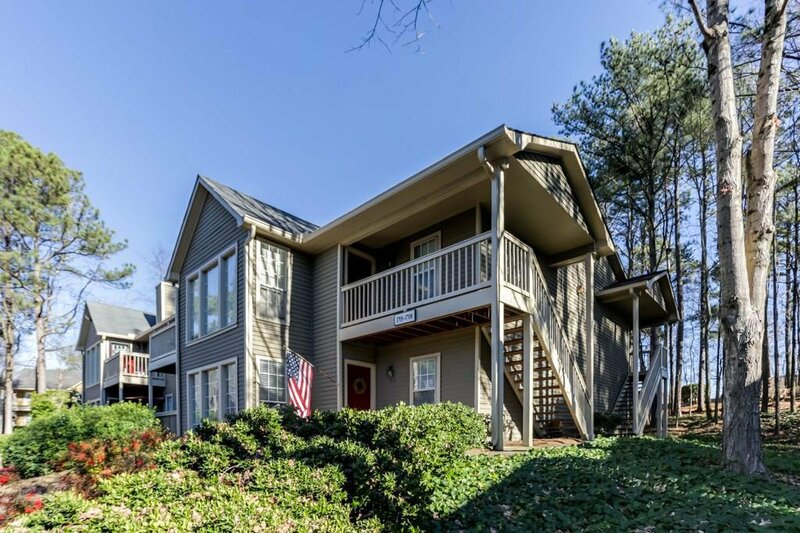 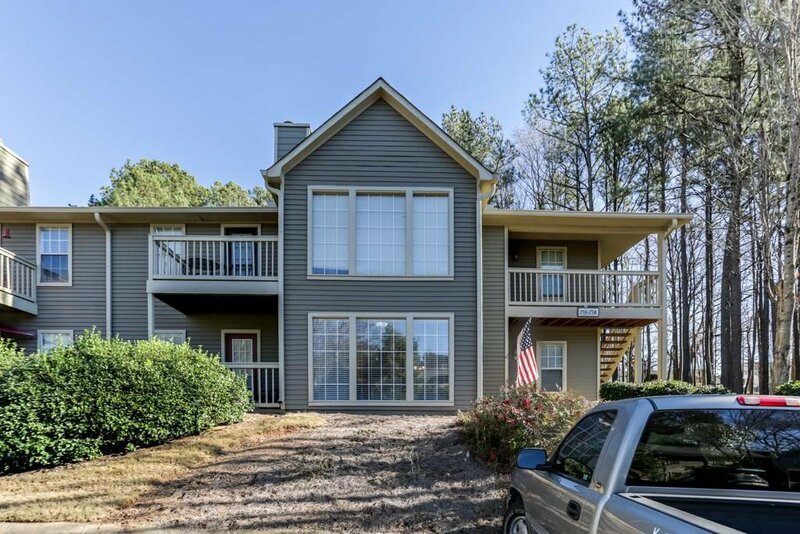 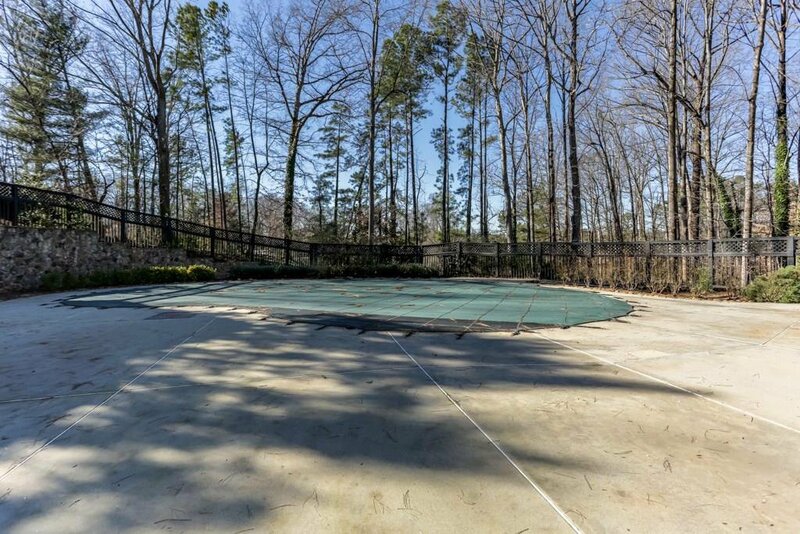 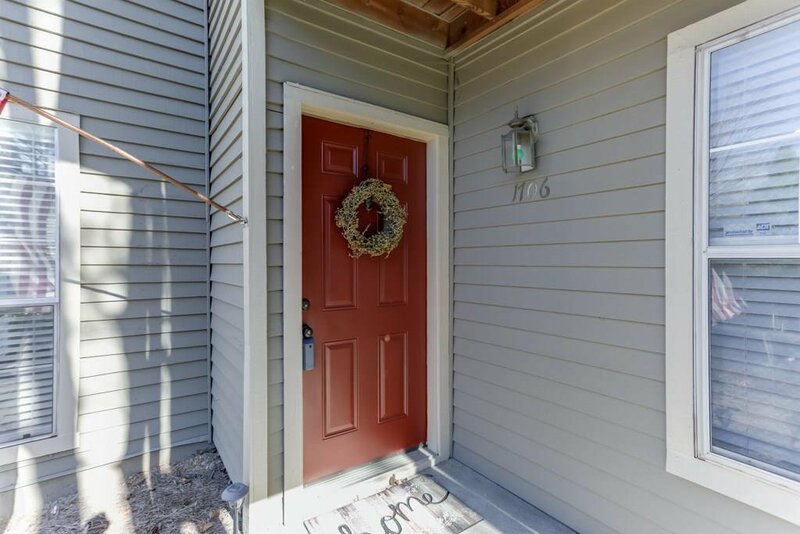 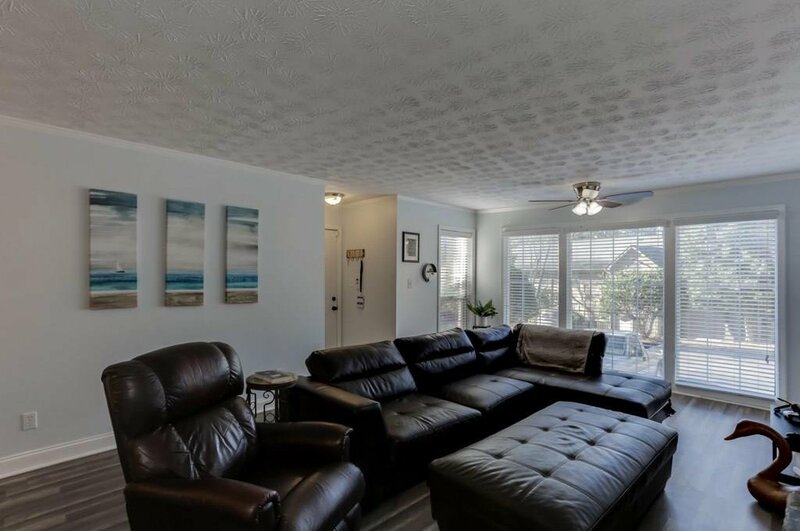 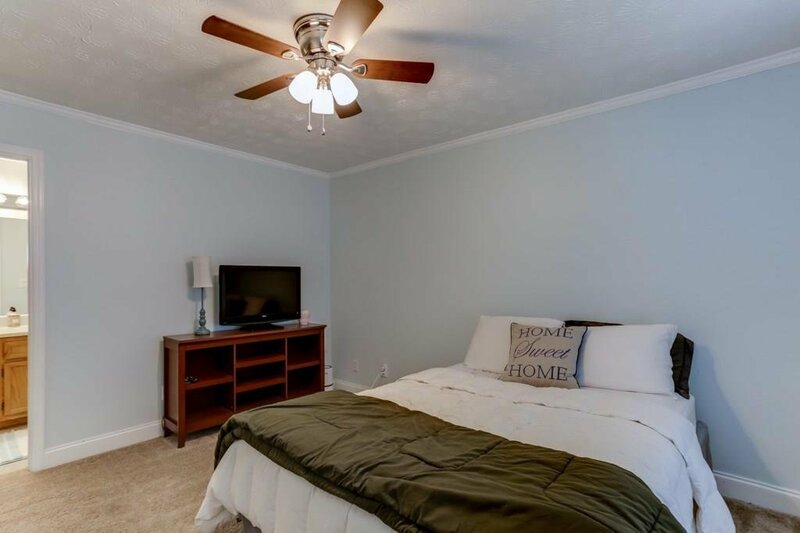 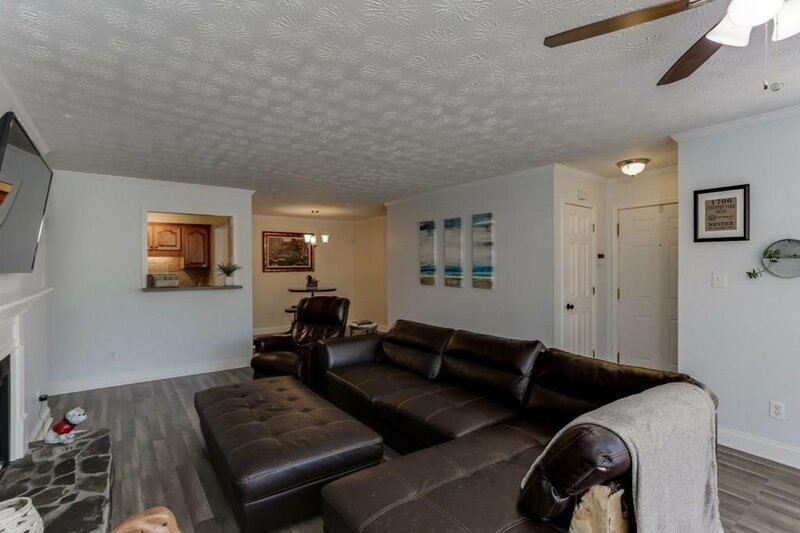 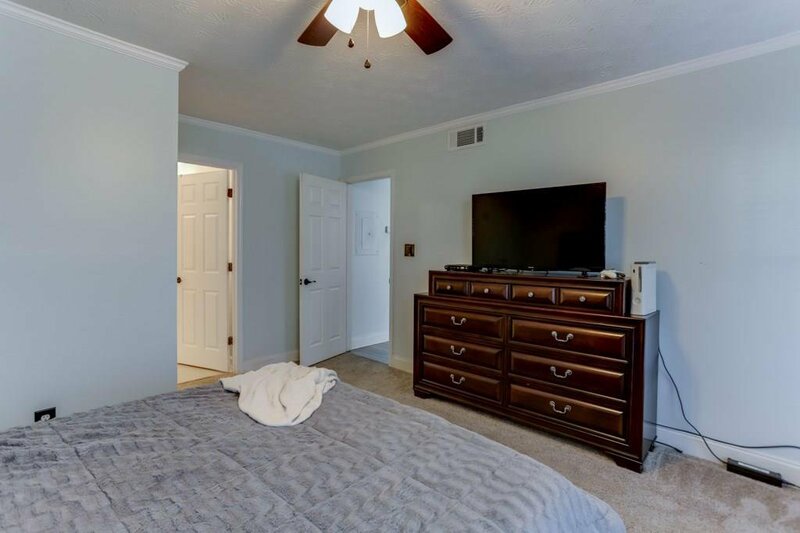 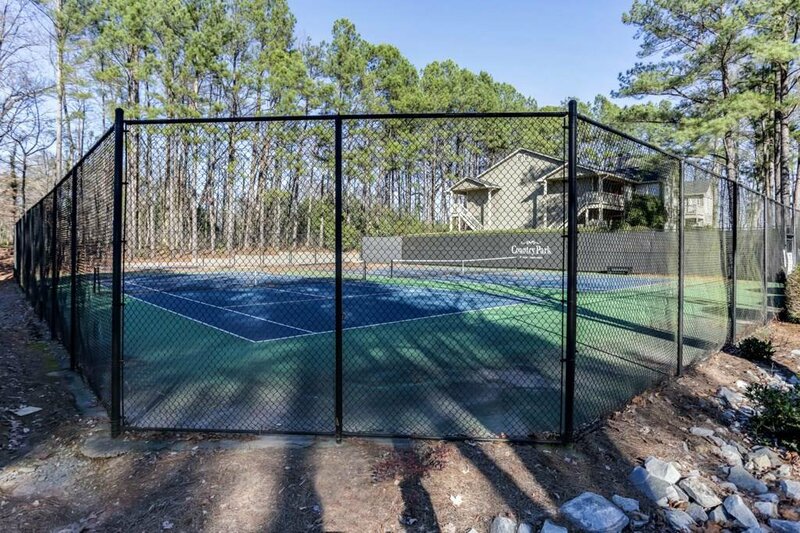 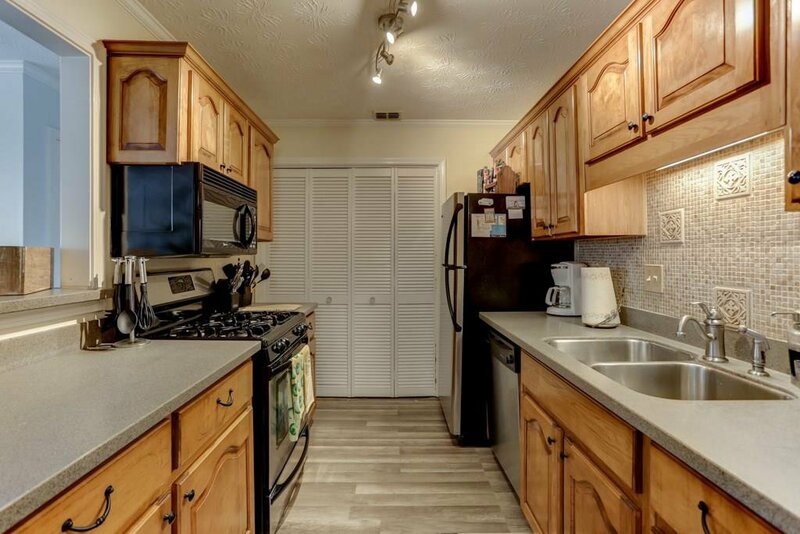 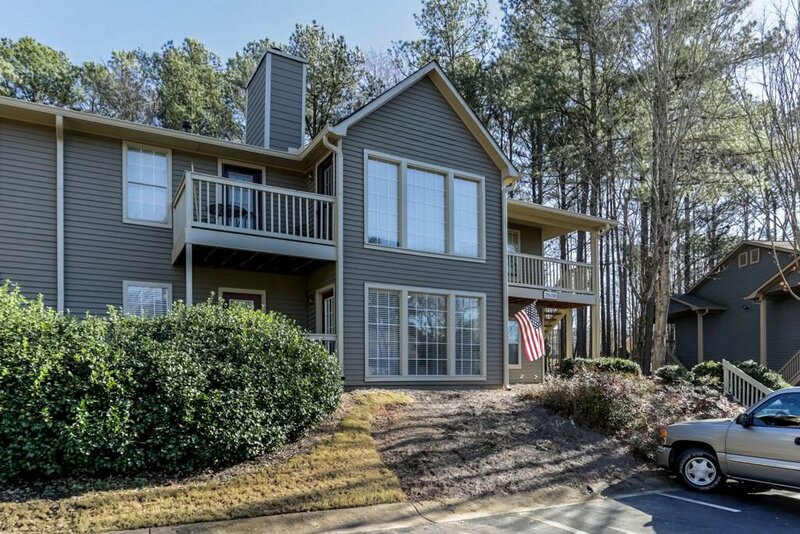 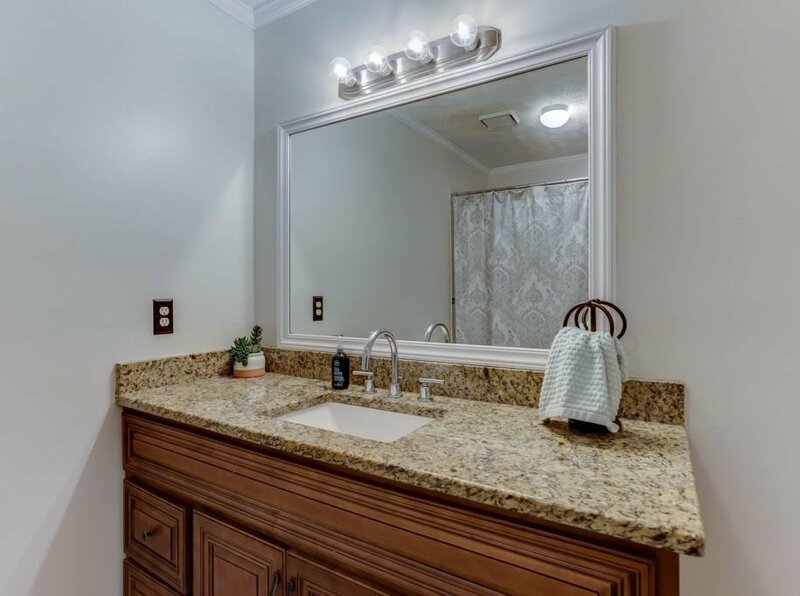 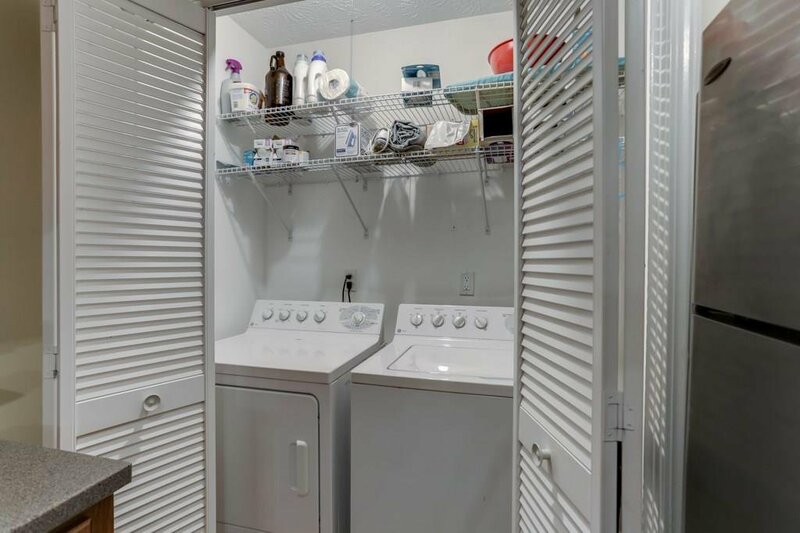 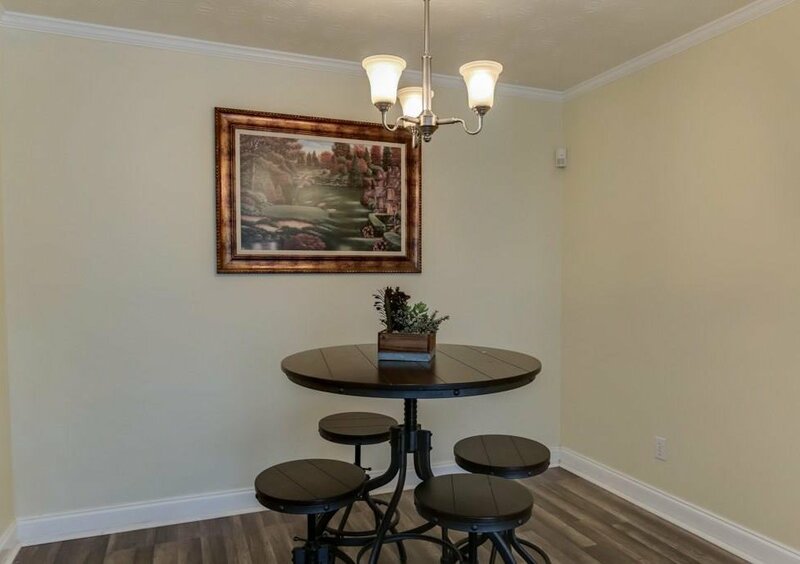 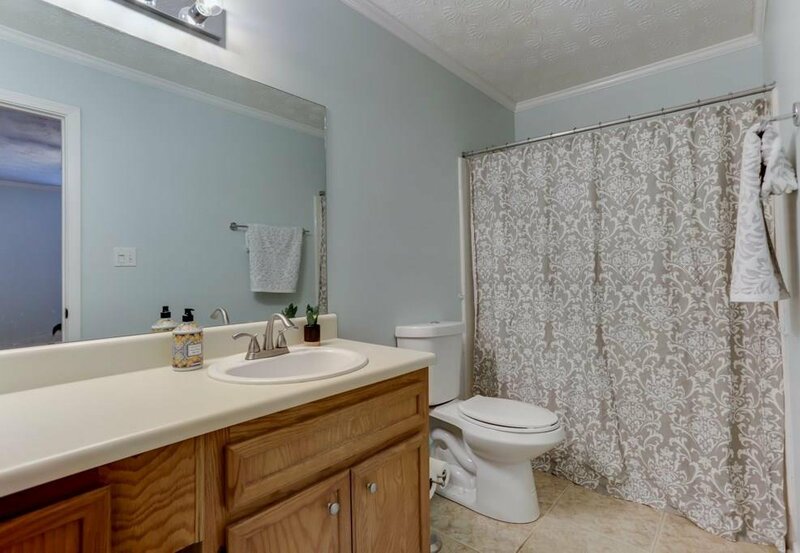 Beautiful 2/2 condo with gorgeous hardwood floors throughout in a wonderful swim/tennis community! 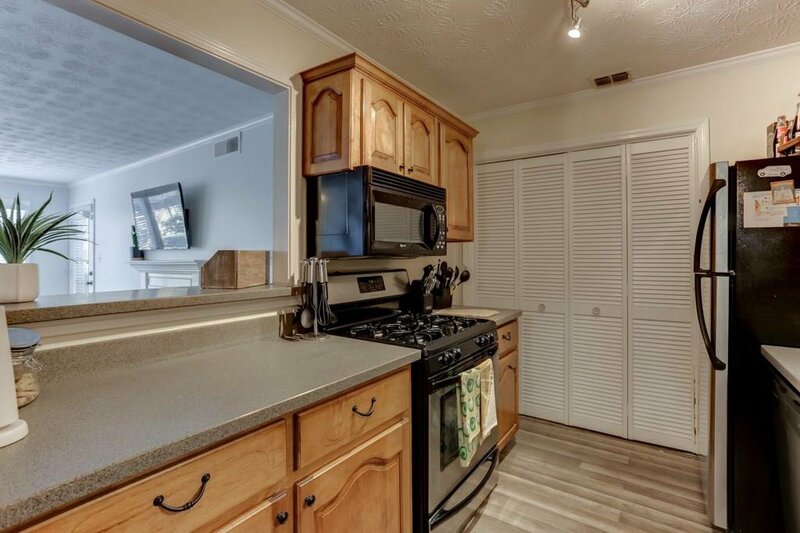 Lovely kitchen with a view to the living room! 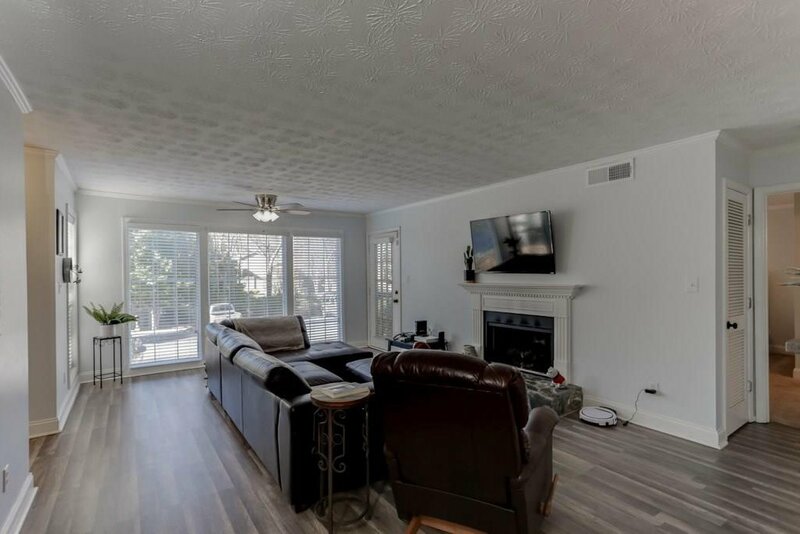 Three large windows in living room allowing for plenty of natural lighting and a small backyard patio perfect for enjoying nice weather!